To send your prayers via my husband to Uman this Rosh Hashana, please put your (Hebrew) name and mother’s (or father’s) name , brief prayer request and your email in the contact form, below. 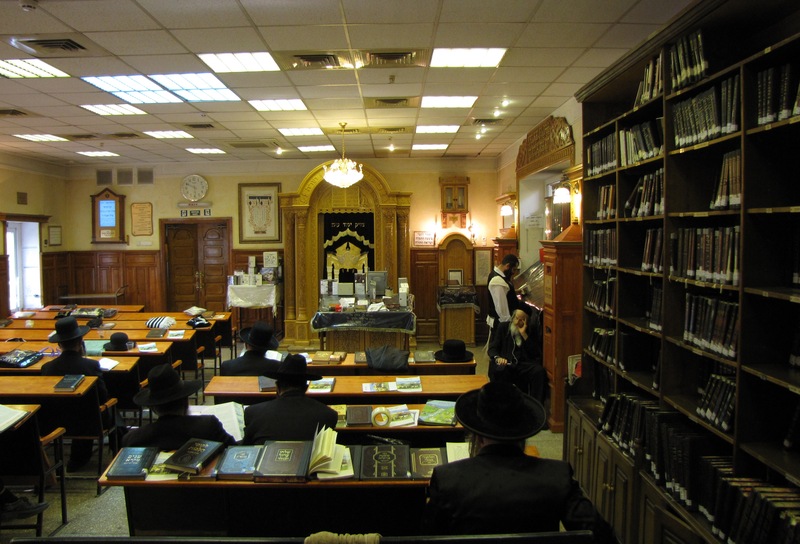 Kvitlach will be printed out and brought to Rebbe Nachman’s tziyun in Uman, before Rosh Hashana, G-d willing. Names must be received by 9:00 pm tonight, Tuesday, September 8th, at the latest. Please keep requests brief in order to ensure we are able to print out and carry to the Tziyun.